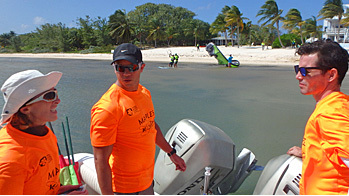 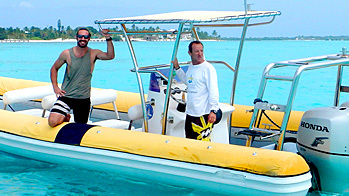 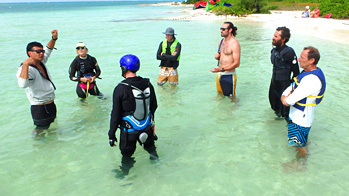 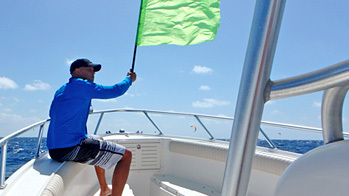 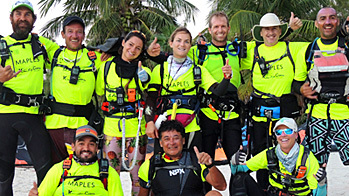 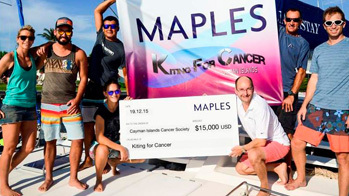 23 FEBRUARY 2019: 9 KITEBOARD TEAMS RACE 90 MILES FROM LITTLE CAYMAN TO GRAND CAYMAN. 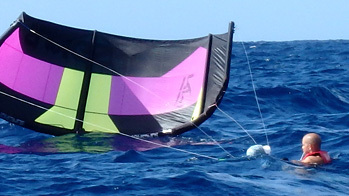 ONLY 5 FINISH. 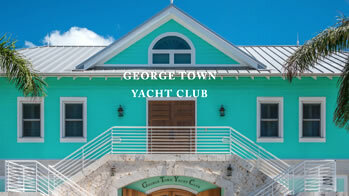 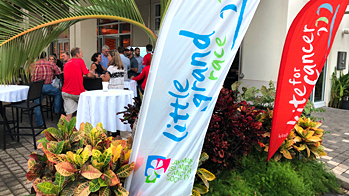 The reward: The glory of winning the first ever Estera Little Grand Race 2019 and a significant sum raised for the Cayman Islands Cancer Society.